Environmental impact: A breakdown can lead to environmental risks such as river pollution, toxic vapour being discharged into the atmosphere, etc. A simple breakdown can lead to an ecological disaster. It being understood that the human or ecological impacts are unacceptable, our attention will focus on the economic aspect. The criticality of the impact is adjusted according to the maintainability of the system (outdated system), funnel effects and production requirements. 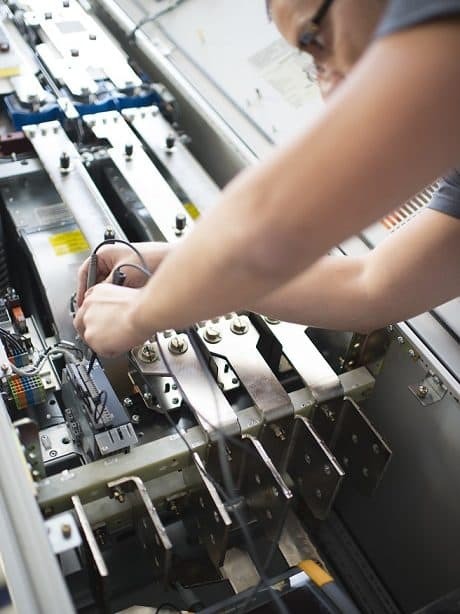 The focus is therefore essentially financial, taking into account production requirements, the MTBF of the product and also its MTTR, and ensuring both the technical interest and the capacity to enhance the reliability of the product. Analysis of these four criteria will enable us to come up with a proportionate response to the economic risks incurred. The handled products include the entire range of products repaired by DV GROUP. Our services may be limited to workshop upgrades or consider the full range of your needs (disassembly, backup, reassembly, etc.). DV Group is also able to support you in your decision by offering you the ability to identify the risk rate on your large drive network. This monitoring allows you to set out a calculated risk rate and a quantified solution resulting in an identified reduction to this risk. DV GROUP can offer you a preventive solution to improve the availability of your production tools. 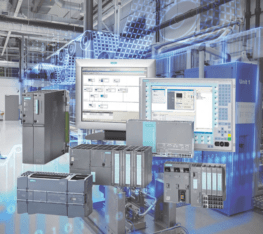 By implementing of these preventive solutions for your electronic and/or electromechanical resources, the MTBF for your products is enhanced.